A Gogo Event Rentals proudly services all the surrounding areas of Indian Hill Ohio with tent rental and party rental equipment. We offer tents for any occasions; weddings, graduations, corporate events and other events. If you are planning a tent wedding in Indian Hill Ohio, A Gogo Event Rentals can assist you in bringing the vision of your event to life. A Gogo can provide custom wedding layouts, many wedding tent rental options for any guest count. We provide wedding tent rental packages that include a tent, tables, chairs, dance floors, tent lighting, linens, cake tables, and bars. If you are interested in an itemized quote custom for your wedding. We offer a full line of rustic wedding rental items, chairs, tables and more. We have serviced the Peterloon Estates and Little Red School House along with many private parties and weddings in Indian Hill, Ohio. 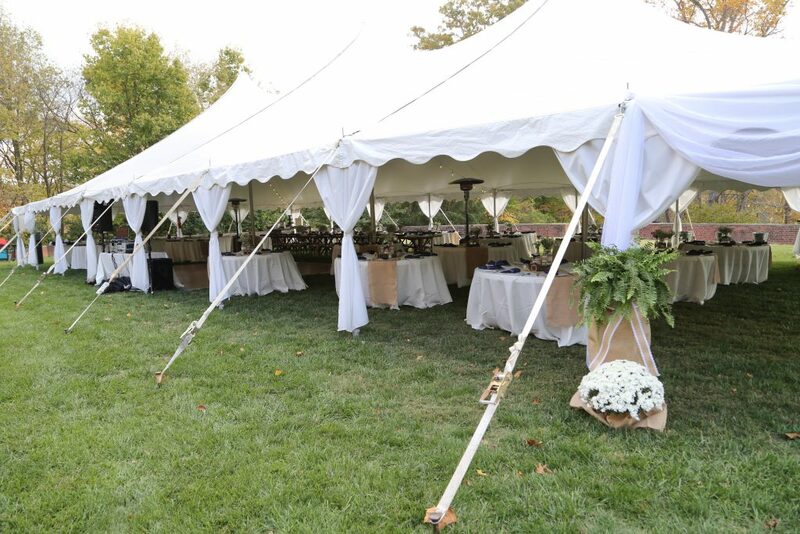 In addition to our wedding tent rentals in Indian Hill, we offer a variety of tables, linens, chairs, china, flatware, glassware, wedding rentals equipment and party supplies. For Indian Hill Tent Rental we can assist you with Tent Layouts and CAD Drawings, Permit Processing (Optional Service) , competitive pricing and exception customer service. All of our Indian Hill Ohio wedding tent rental options are clean and bright white, professionaly installed by A Gogo’s friendly and courteous staff. To Request a free quote, layout and consultation, please click the quote request button below and fill out the information.